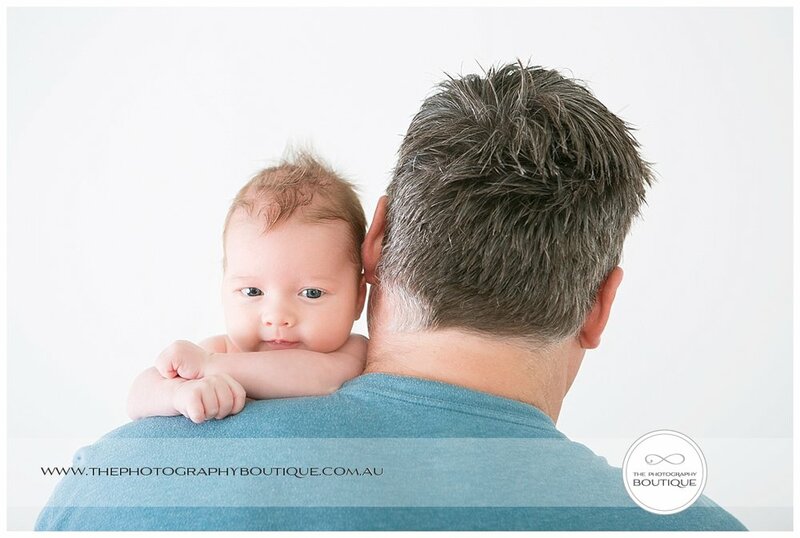 Today we were lucky to have 11 day old baby Eli come in to the studio for a Simply Studio Session. Usually in thirty minutes we capture some beautiful candid photos of bub just doing their thing, but Eli slept from start to finish and posed like a pro for us the whole way through. 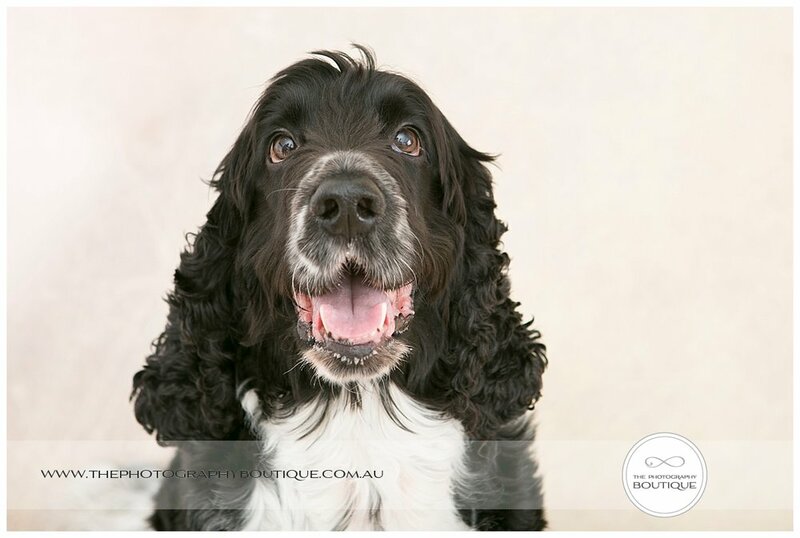 I have to admit I get super excited when my clients ask me if they can bring their pets along to their photoshoot. Those that know me know that I was a vet practice manager before my photography life, and that I love animals of all species, shapes and sizes. To me, our pets are part of the family, so it's only natural that they would feature in a family photoshoot. 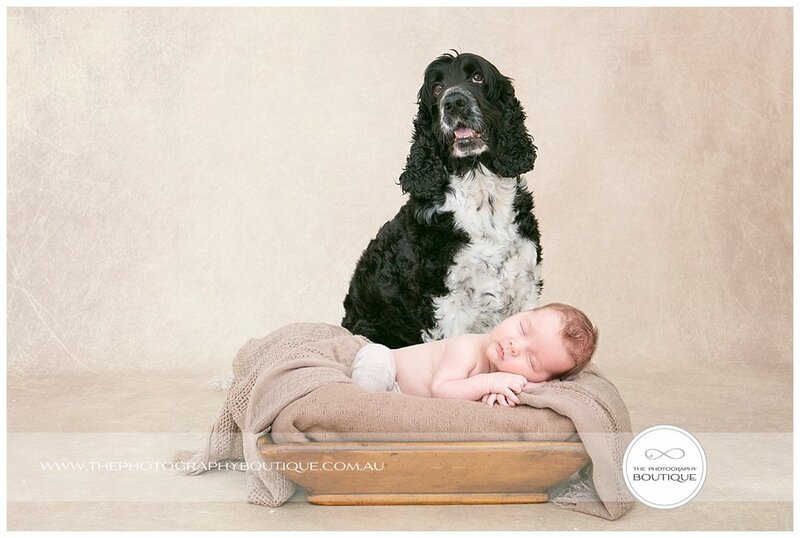 Last week I had the absolute pleasure of a visit from 5 week old Harry and his proud older "brother" Oscar for a newborn portrait. Five weeks is technically (to us photographers anyway) beyond newborn age. 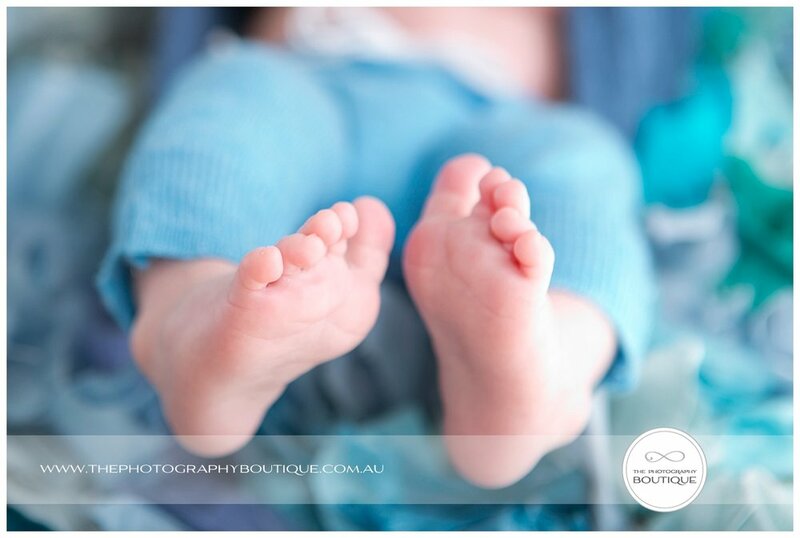 By this stage our beautiful babies have already started stretching out and are much more inquisitive about the world around them and less inclined to sleep. 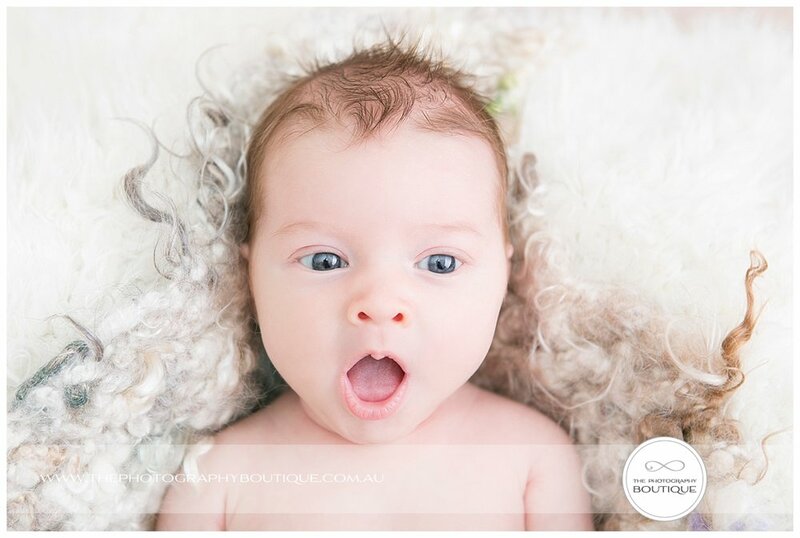 So we don't capture as many of those posed, curled up sleeping newborn shots, but in their place we get to capture lots of bright eyed gorgeousness - just check out the many faces of Harry - what a little personality! 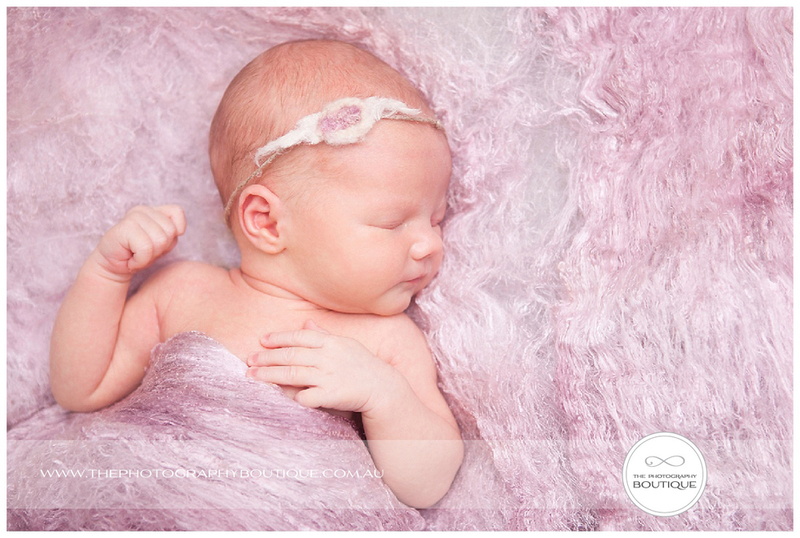 We just love capturing the first days of a newborn baby in their own home with their family around them. Lifestyle sessions are a great choice for families who want to capture relaxed, natural moments of family life, and for newborn sessions they are especially great when there are other young children involved, because little ones tend to be more comfortable in their own environment and not overwhelmed or over excited like they can be with a visit to the studio. She warned me that her two year old daughter Grace might not be very cooperative and it's true she was a little shy when I first arrived at their home, but a quick game of hide and seek and some bonding over Nemo soon changed that and Grace couldn't have been a more perfect model for the morning. If you're expecting a baby and you'd like to chat to us about how you can perfectly capture their arrival, just check out our maternity and newborn portrait page HERE and get in touch! It was especially lovely to be able to create some memories for her family, many of whom are overseas. 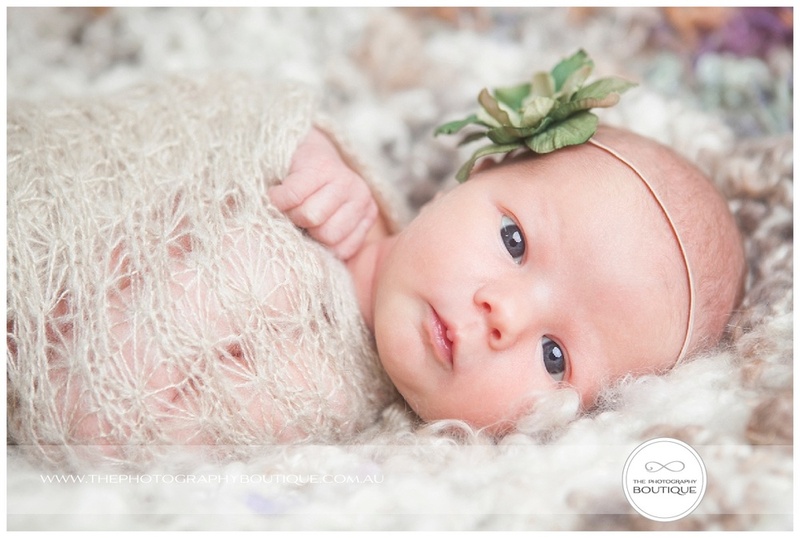 At 13 days old she was so alert, with bright shining eyes checking out the world around her. Kelly and Paul were also doing super well as new parents and their relaxed approach was definitely rubbing off on their baby girl, she was just so happy to be here! 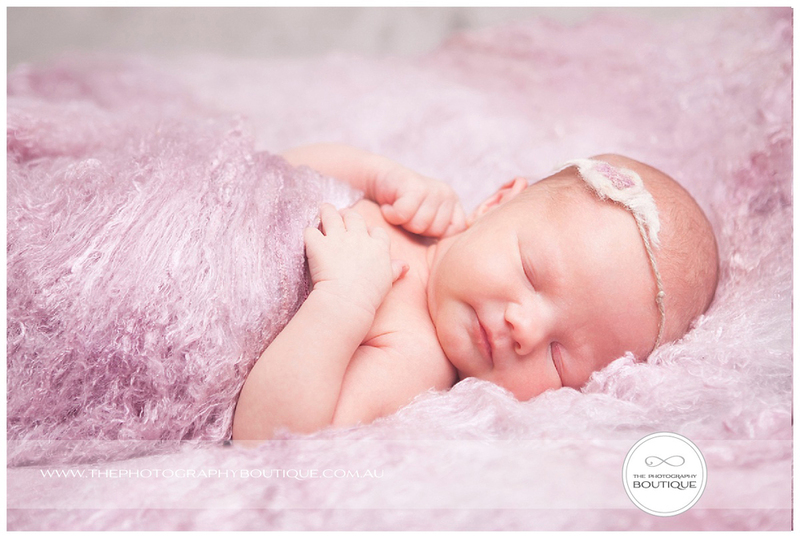 We have lots of gorgeous blankets, headbands and props at the studio and we are in our element when we can just use them subtly to style our images while always keeping focus on making baby the star. It never ceases to amaze us how different all babies are, even from day dot. They are full of personality and we love getting to know them and all the little idiosyncrasies that make them unique, those are the memories we really love to capture! Newborn portraits are ideally booked within the first ten day's of bub's arrival so just get in touch and Chat to Us about when to book in!